Do you ever feel like there’s more to movies than just your typical box office features? Well, you’re right and your membership with the Thompson Rivers University Students’ Union has you covered!  TRUSU and the Kamloops Film Society have partnered to be able to offer Film Society tickets at a discount price. This means that every film that comes to town is only $5.00 for students – you even don’t have to pay the membership fee! That’s a $5 savings on every film you see – far cheaper than any other movie in town! So, what can you expect? The Film Society works hard to offer different events annually that screen Canadian, Independent, and International films. The Kamloops Film Series (link to http://www.kamloopsfilmseries.ca/) includes three series, Fall, Winter, and Spring, and shows the films biweekly. The Kamloops Film Festival is a ten day festival in March that showcases even more great films than are already offered. Lastly, the Film Society hosts the Kamloops Independent Short Shorts Film Festival (KISS Fest) to exhibit local filmmakers and screen films in a short film format. Buying tickets to take part in any of the Film Society’s events is quick and easy for students! You can purchase your tickets right on campus at the Members’ Services Desk location in the Students’ Union Building! All you need is a valid student card to access this great deal. For a listing of regular season or festival information head to the Kamloops Film Society webpage. Tickets are redeemable right at the box office! Release your inner movie buff, try seeing something a little less mainstream and check out what the Kamloops Film Society and your Students’ Union has to offer you.